I have a hard time trusting anyone in the financial world. It’s possible, but rather unlikely, that you were dealing with a fee-only financial planner. Some planners charge fees, but they also take commissions — and annuities tend to pay fat commissions. I wish that every investor understood what the difference is. We have had consumers who are interested in our services who say that they are only considering fee-only financial planners. 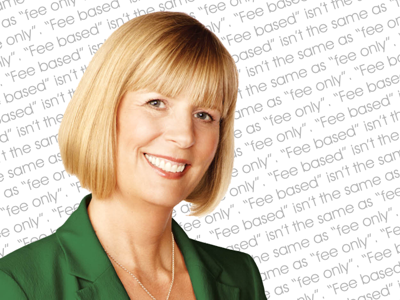 But when asked who else they are considering list three “fee-based” advisors in our area. Consumers deserve a fiduciary standard of care. Here are ten questions to ask any financial advisor before you work with them. I really wish investors understood what the difference is.